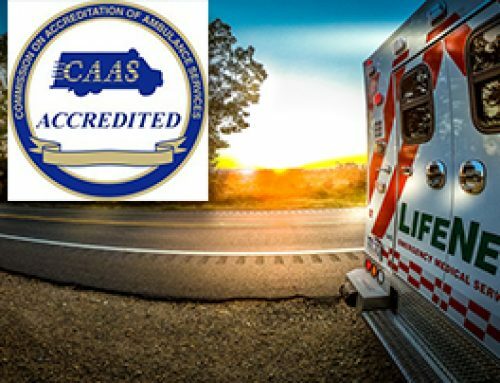 LifeNet exhibited at the AEMTA Conference in Hot Springs, AR held August 2-5, 2018. 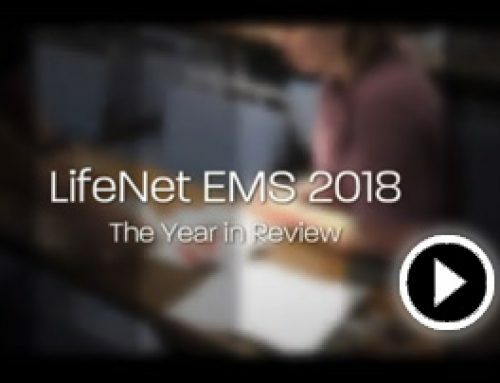 The conference’s theme this year was “EMS: Soaring Above the Rest”, and LifeNet’s booth did not disappoint. 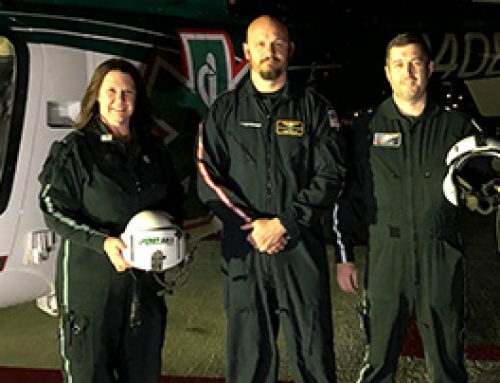 Keeping the theme in mind, the booth paid tribute to the fact that 2018 marked the 35th anniversary of LifeNet Air, Arkansas’s oldest air medical helicopter. Visitors to the booth were greeted by retro LifeNet Air stewardesses who handed out bags of pretzels, along with a “Passport to a Career at LifeNet”. 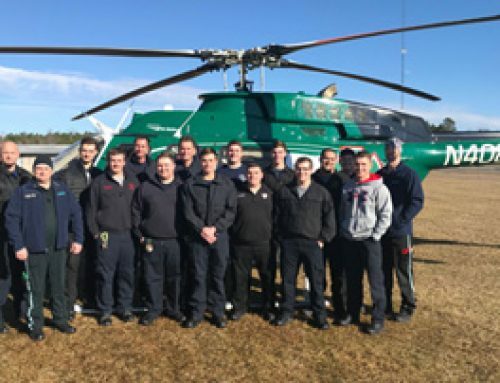 Additionally, visitors had the opportunity to walk the (helicopter) runway to take a photo as a “flight medic” in front of a banner of the LifeNet Air medical helicopter. 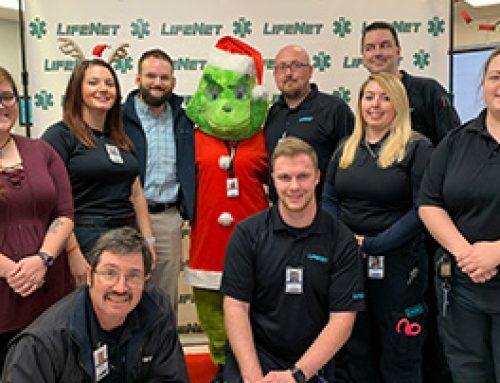 Because EMS professionals are heroes and stars in their community, visitors could also walk the red carpet and take a picture in front of the step-and-repeat banner using various photo props to add an element of fun. The booth also featured vintage suitcases throughout with mementos celebrating the history of LifeNet EMS. Photo slideshows decorated the table, along with other fun items designed to highlight why someone might consider making the “move to LifeNet”. Each year, attendees at the AEMTA tradeshow vote on the best decorated booth. This was LifeNet’s first year to win the award.